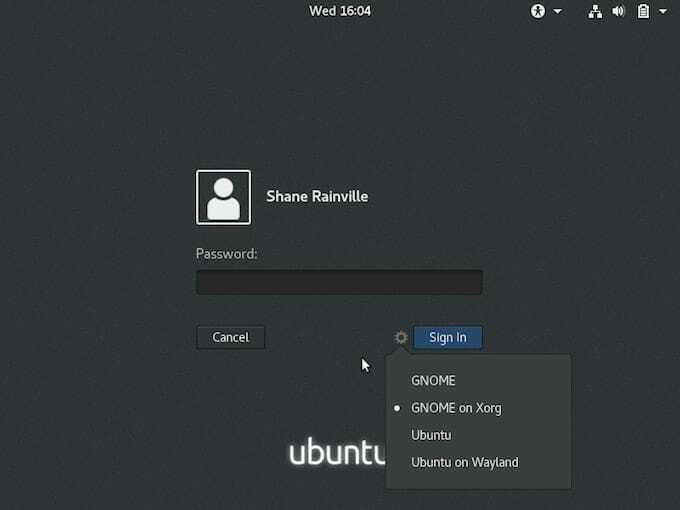 In this tutorial we will show you how to install GUI Gnome on Ubuntu 18.04 LTS. For those of you who didn’t know, Installing GNOME desktop on Ubuntu is faily straightforward. Most Ubuntu servers are run on CLI (Command-Line Interface) mode. But in some cases, one may need to have a desktop to install some applications with GUI (Grapich User Interface) mode. In this case, we will use Gnome, the most popular user-friendly desktop for any UNIX based system. This article assumes you have at least basic knowledge of Linux, know how to use the shell, and most importantly, you host your site on your own VPS. The installation is quite simple and assumes you are running in the root account, if not you may need to add ‘sudo’ to the commands to get root privileges. I will show you through the step by step installation GUI Gnome on an Ubuntu 18.04 Bionic Beaver server. Step 2. Installing GUI Gnome on Ubuntu 18.04. Congratulation’s! You have successfully installed Gnome. Thanks for using this tutorial for installing GUI Gnome in Ubuntu 18.04 LTS system. For additional help or useful information, we recommend you to check the official Gnome web site. Related Posts of "How To Install GUI Gnome on Ubuntu 18.04 LTS"